Shiseido International Beauty Fair 2015 | Vanity and Everything in Between. Shiseido started their beauty fair last year in the Philippines. I wasn't able to go to any of their runs last year so I made sure that I was going to attend this year. Since March is women's month, Shiseido is having their International Beauty Fair for the month of March! Being one of the brand partners of Sample Room, they invited Sample Room and its partners bloggers for the kick-off of this Beauty Fair! There will also be special activities during this run like makeup & skincare workshop, makeup trial & consultation, Shiseido makeover including eyebrow reshaping, pampering services etc. etc. Oh, they also have his Beauty Simulator. It's an app in Shiseido's iPad that simulates a makeup look for you! 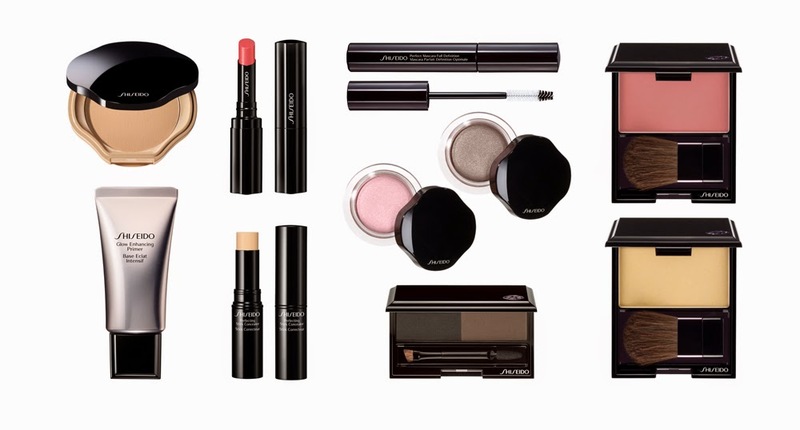 Shiseido also released their makeup for SS2015 and it was a privilege to see it first! Shiseido's Japanese Beauty Consultant, Naka, flaw all the way from Osaka Japan to demonstrate and discuss the wonders of their new released makeup and skin care products. I took home a few of their latest products. Thank you Shiseido for these! I'm excited to use the Bio-Performance serum. This claims to heal/repair broken capillaries! I also decided to get this because I'm not getting any younger and I really need to take care of my skin now which I should have started on years ago. LOL. Do drop by Shiseido's Beauty Fair and grab a few (or a lot) products! I'm not sure if there is a discount but I know there's a special treat for every purchase! Check out Shiseido's Facebook Page, Twitter, and Instagram for more details. You can also search by using the hashtag #shiseidoibf2015. 20% off? Wow not bad! do their skincare routine before applying makeup. i can wait on your upcoming reviews on these babies ms gem.. I had not able to come at this event because of my conflict schedule at work. I'm hoping they have this fair again next year. I'm interested on the products you got especially to the Bio-performance serum. Oh I love serums kasi rather than moisturizers! Hahaha.. for me it's more effective. 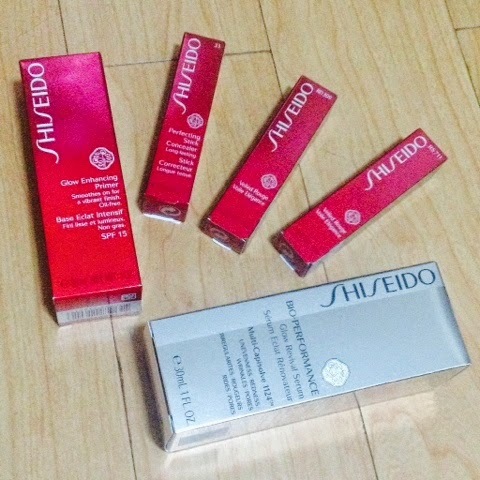 Hope you write a review about Shiseido's products. My friend told me that Shiseido launched their suncare line too. Do you got a chance to try them at the event?